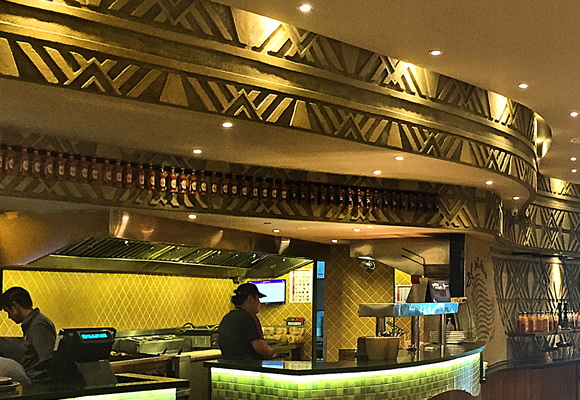 Clay plaster walls for Nando’s at the Shore Waterfront, Malacca, Malaysia, incorporate a playful mix of textures which make for a striking interior. 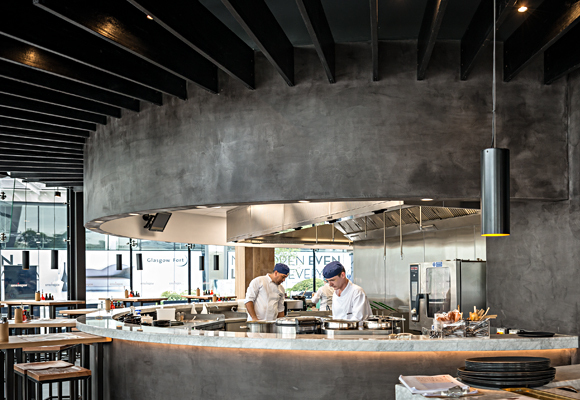 Clay Plasters are frequently specified in restaurants for their aesthetic beauty combined with the highest thermal and audio comfort and superb internal air quality. Designers know that comfortable guests will stay longer. 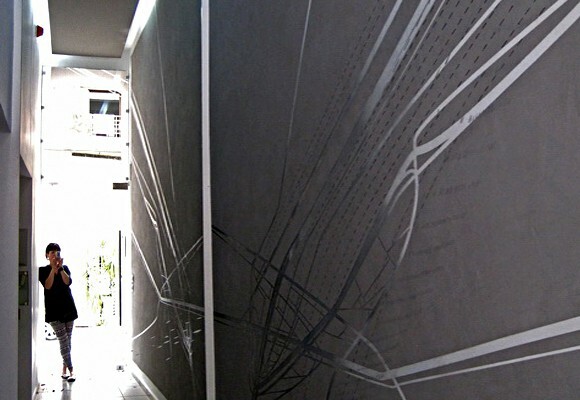 Designers: Linea Vista, Malaysia. 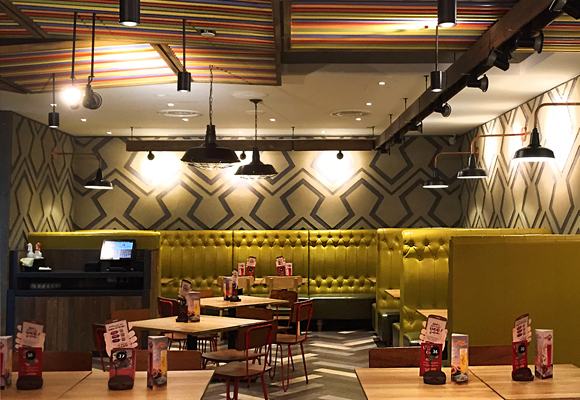 Distributors and Artisan Plasterers: Designer Finishes. For more pictures see our gallery feature.